Fall is on the way and the leaves are changing at an alarming pace. Everyday on my drive to work I notice fewer and fewer green leaves, slowly being replaced with all of the bright colors of fall. Oranges, reds, and yellows dot what used to be a green horizon. That inspired me to pull up Ravelry and look for some fall patterns. 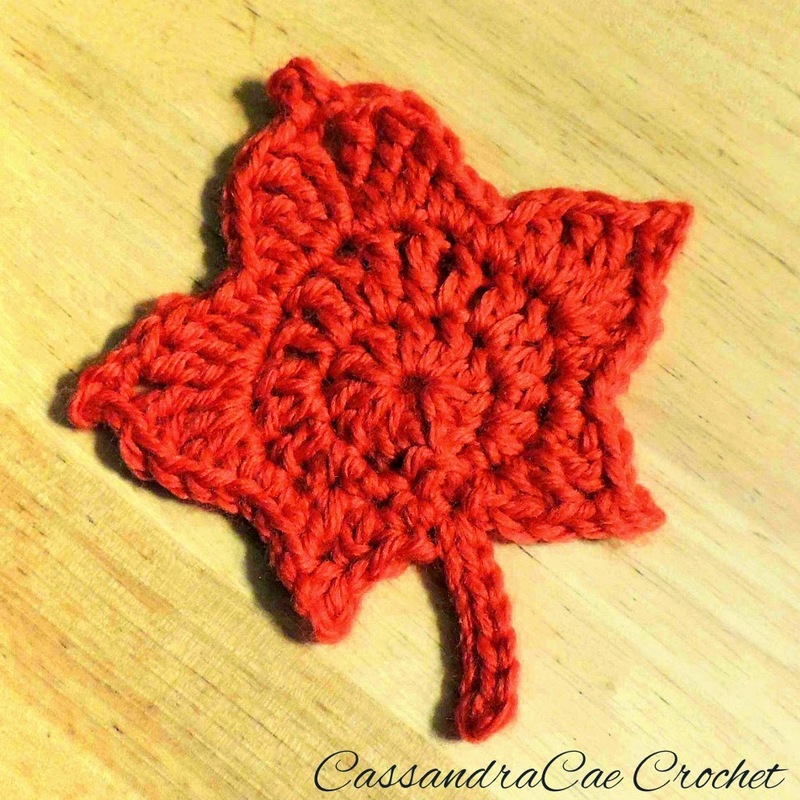 I had placed this project in my queue and I figured this was the perfect time to work up one of these adorable maple leaf crochet appliques. It was a pretty easy pattern to follow. If your interested in crocheting this awesome leaf you can find the link to the pattern here.. 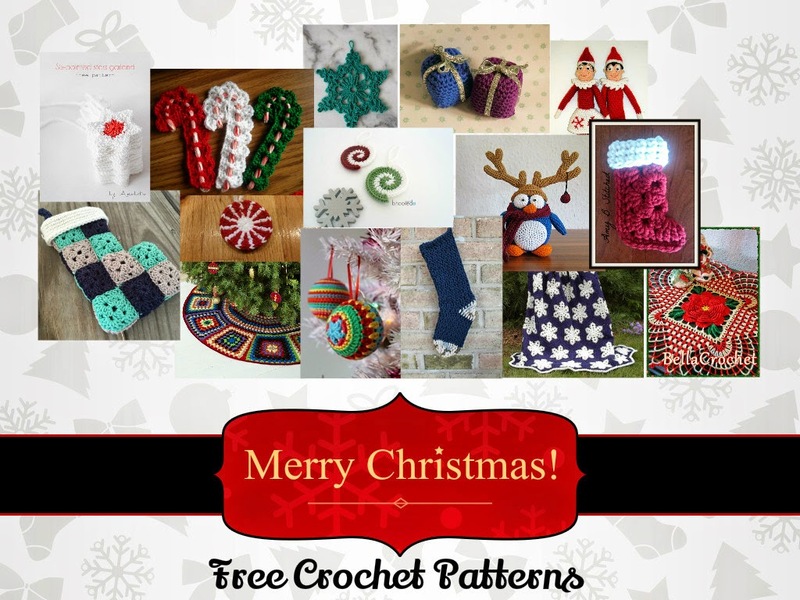 It was designed by Happyberry crochect and there is also a youtube video that teaches you how to crochet this nifty leaf. 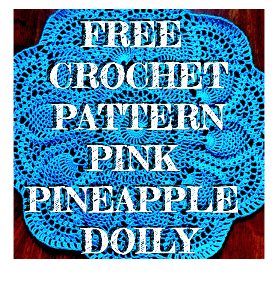 To complete this project, a knowledge of single crochet, double crochet, treble crochet, and double treble crochet. The tutorial goes over each of these stitches briefly so if you have made them before but you are unsure how many times to wrap the yarn on the treble stitches, she will remind you in the video. I changed the gauge of this maple leaf a little for my own yarn that I have on hand in my stash. I used a basic worsted weight acrylic I picked up at a thrift store. Nothing fancy and sadly I don't have the label or the color number. I also used a 5.00 mm crochet hook. If I make more of these leaves in the future I will probably use a 4.75 mm, just so I can get the stitches in the second round a little closer to one another. This pattern was a lot of fun and I recommend it. I consider this an easy to intermediate pattern because of all the different stitches. Also, I recommend blocking your finished crochet maple leaf. particularly if you are using it as an applique on another project.